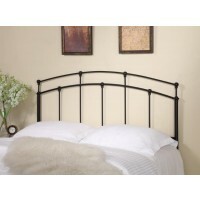 Change the look of your room or enhance the vitality of a small space with our selection of discount headboards that provide just the right accent to every design. 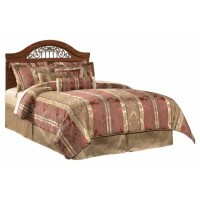 Whether you're looking for a king size, a full size or queen size headboard, we offer the colors, styles and fabrics to match any decor. 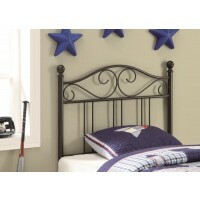 Choose from upholstered, sleigh or paneled headboard styles. 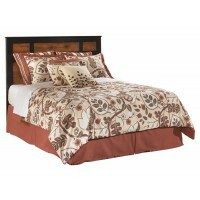 For an eye catching touch consider a rustic wood or even glammed look with the features that bring out your individual personality. 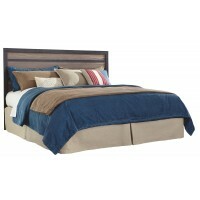 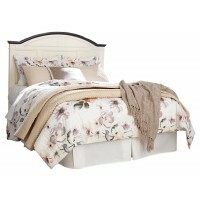 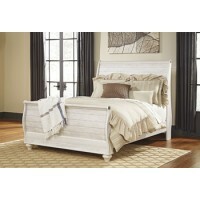 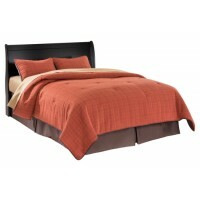 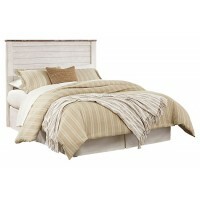 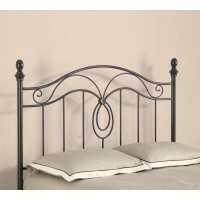 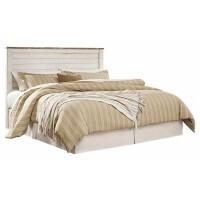 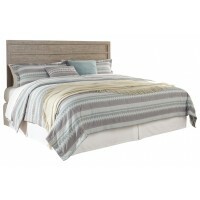 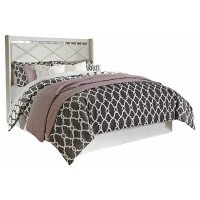 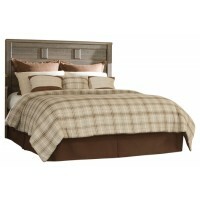 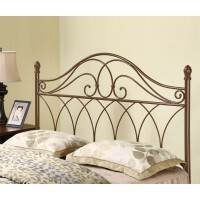 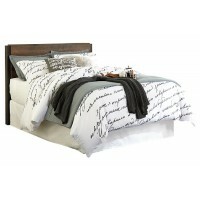 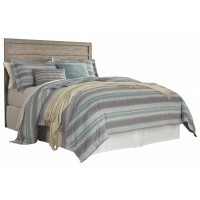 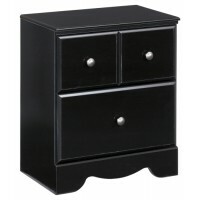 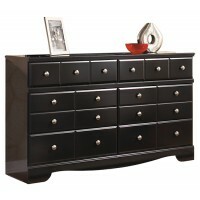 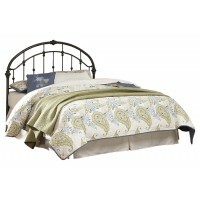 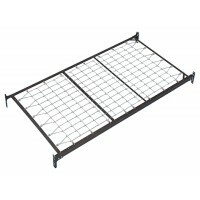 There are no limits to mulitude of styles and options a discount headboard can bring to a room.